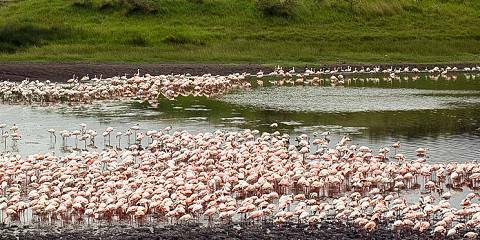 This tour will start from Arusha airport or Kilimanjaro airport you will visit lake Manyara. 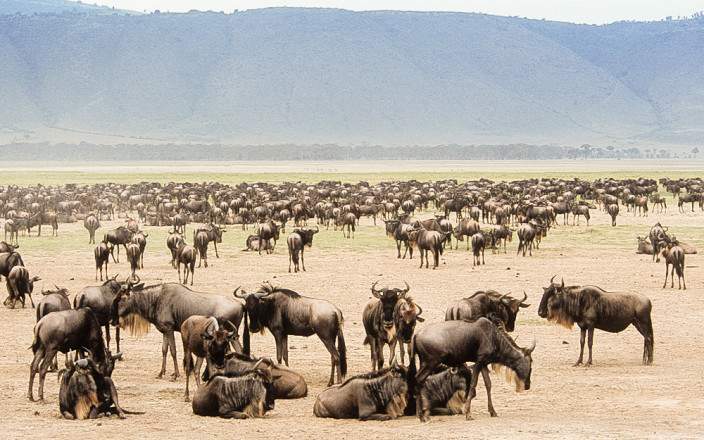 And you will get chance to visit ngorongoro crater been at the crater you will explore the big five and the geographical location of the crater. The famous Serengeti Np also will be on your way to visit this park. 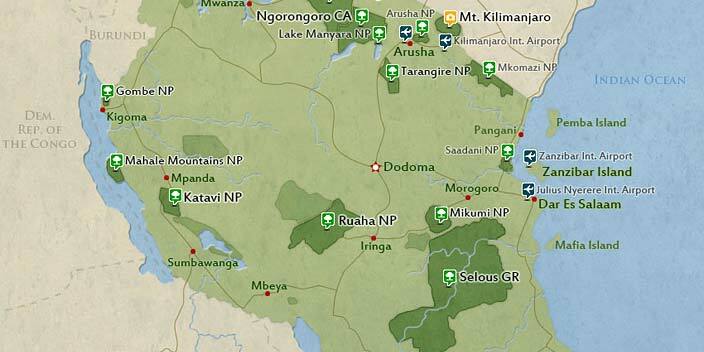 You will also experience the big 5 in the Serengeti after the tour you will drive from lake Manyara back to Arusha. 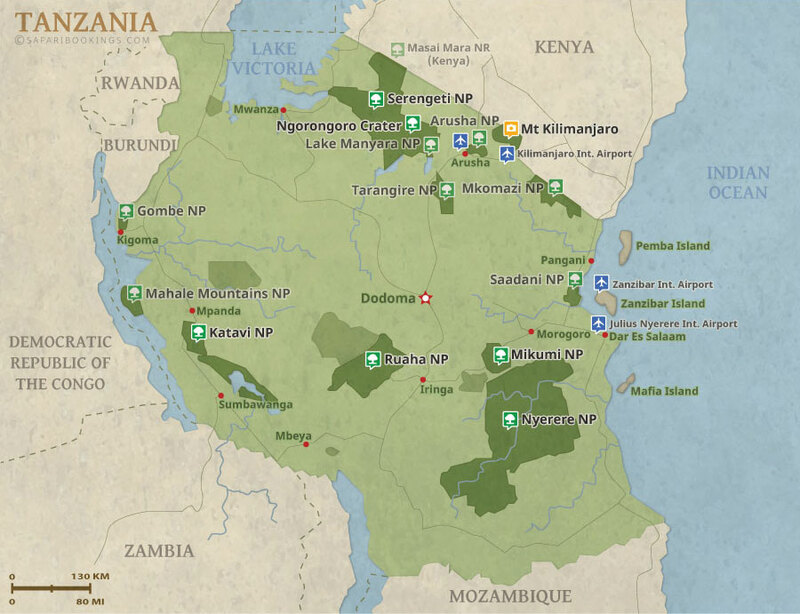 This tour is offered by Tanzania Mwangaza Safari, not SafariBookings.